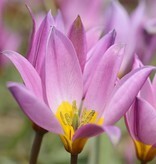 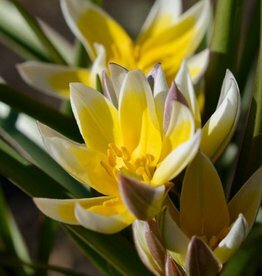 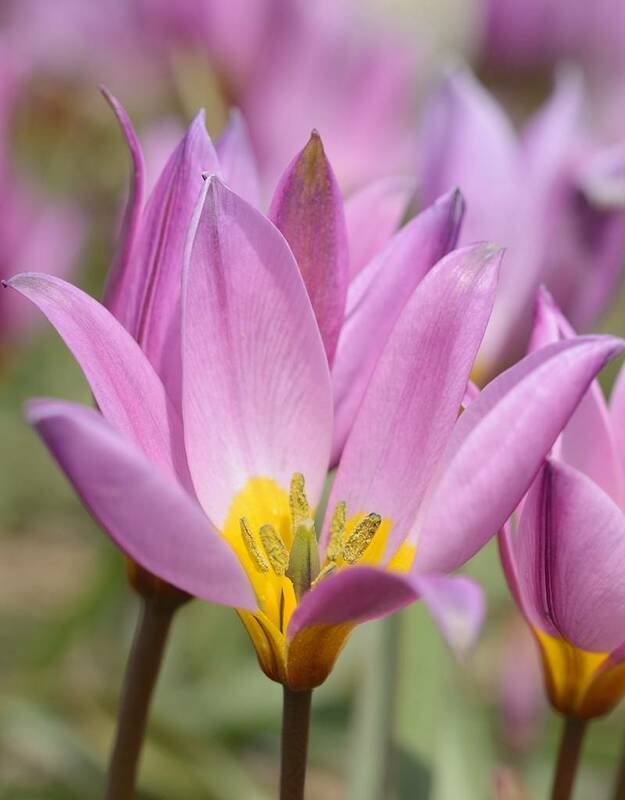 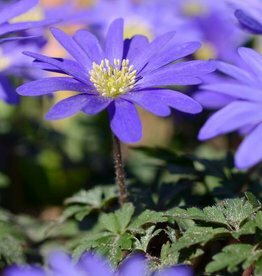 Tulipa humilis has purple-pink flowers with a yellow centre. 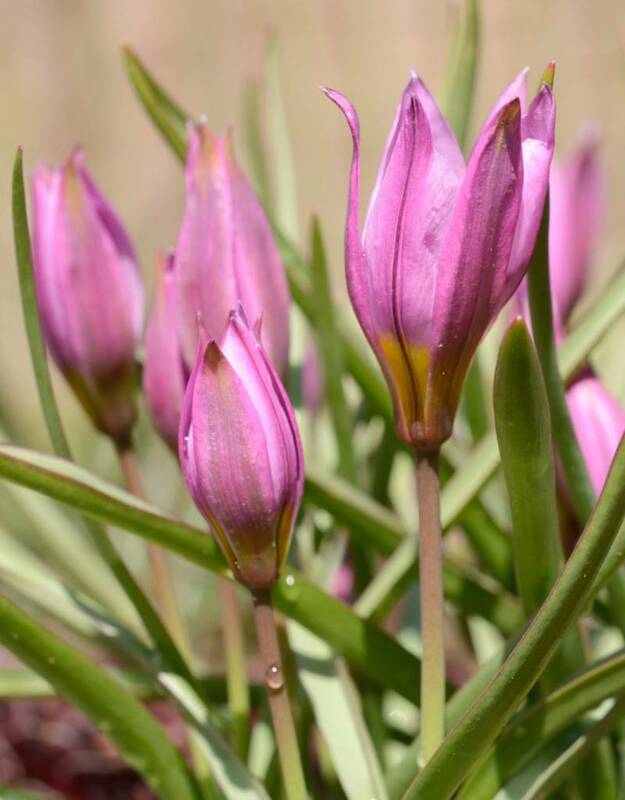 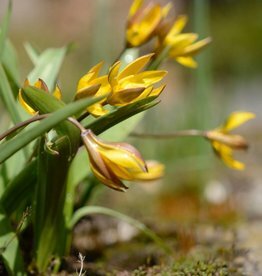 This botanical tulip is early to flower and is suitable for naturalising. 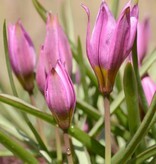 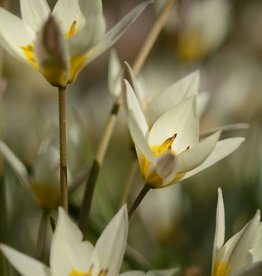 Tulipa humilis is native to northern Iran en Kurdistan and occurs in descriptions since 1844.